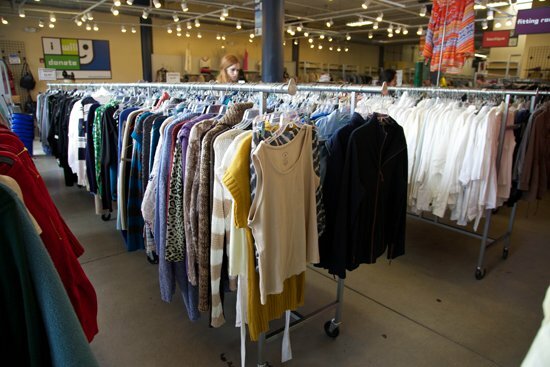 Clothing – You can find lots of brand name, high quality clothing at thrift stores. Never buy jeans retail. There are tons of jeans at thrift stores! Thrift stores are a great place to buy baby and maternity clothes. Since you and your baby quickly grow out of these clothes, why waste money buying retail? There are also consignment shops that specialize in these types of clothing. If you find brand name clothing that is new with the tags still on it, you can flip it for a profit on places like Poshmark. Winter clothes – Especially here in Florida, you can find great deals on winter clothes. People move down here from up north and donate their winter clothes. Always try it on. Clothing sizes vary widely. Most thrift stores have a no refund policy. Take a close look at what you buy. Sometimes the zipper is broken, buttons are missing or there are tears, wears or a smoke smell. Of course, some of these issues are fixable. I accidentally bought a shirt that smelled of smoke and was able to remove the smell with white vinegar. Clothing accessories – belts, bags, shoes and more. 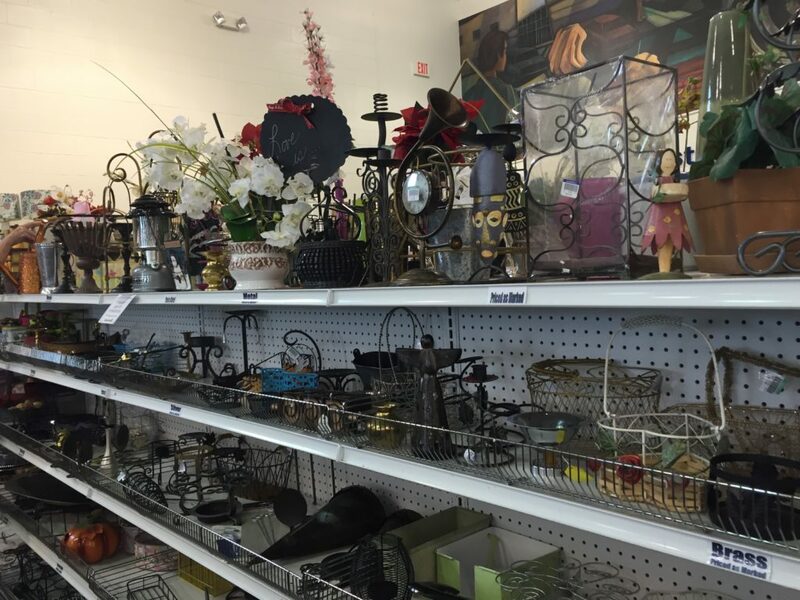 There are plenty of gently used accessories at Thrift Stores. I would just be sure to disinfect shoes. Cords & cables – You can find USB extender cables, HDMIs, charing cables, converters, and adapters of all sorts for less than a couple dollars, which would cost $10 and up new. Holiday decor – You can find amazing deals on Christmas and Halloween decor in the spring/summer. 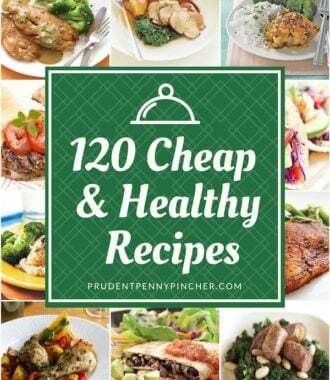 Books – Want to expand your library? You can get books for less than $1 at thrift stores. 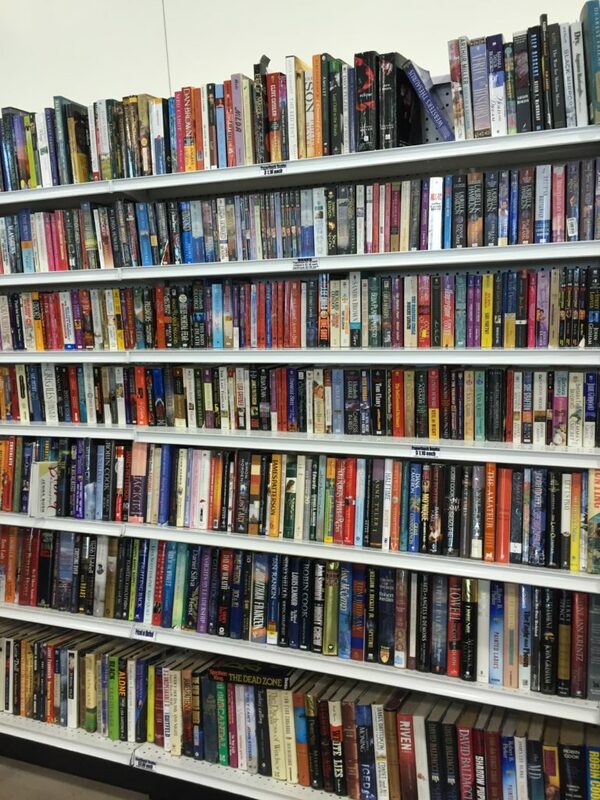 Many thrift stores have a large selection of books. 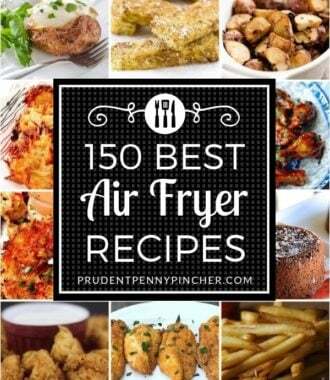 It’s a great place to get cookbooks and children’s books too. Most of the books are in excellent condition and are a small fraction of what you would pay at a bookstore. Textbooks – you can find textbooks for under $5. Compared to $100 and up new! Be on the look out for vintage, 1st edition and signed books. I don’t think I would buy a coffee maker at a thrift store because these days you can find new coffee makers at Walmart for $10. Usually by the time coffee makers get to thrift stores, they are in rough shape. 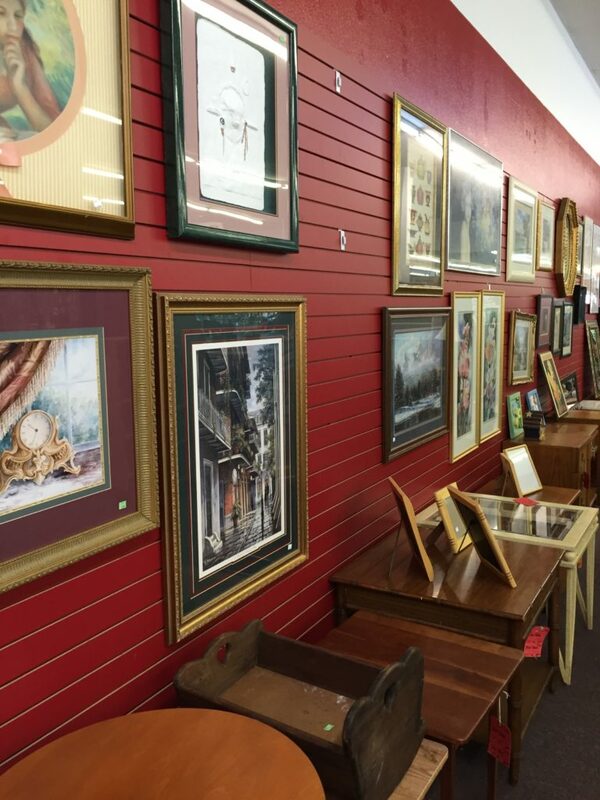 Frames – Thrift stores have some very ornate and decorative picture and art frames. If you want to customize them to fit your decor, they can be easily sanded and repainted. Video games & consoles – Older games and game systems have become popular and expensive. Many thrift stores have games for under $2 and consoles for less than $10 that are now worth $40. However, more recently, Goodwill and Salvation Army have began increasing their prices on consoles like Xbox and Wii, figuring out they are worth more now, but you can still find great deals on video game items in smaller thrift stores. Glassware & cast iron cookware – Glass pie and baking dishes are good buys. Plus, Cast iron lasts forever and is easy to clean. Typically, you can get these items for a couple dollars or less compared to over $25 new. Vintage Pyrex – its a popular item, durable and very collectible. I see them at thrift stores all the time for really great prices. Furniture – It is rare to find decent furniture in perfect shape at thrift stores, but if you are crafty and creative, you can transform ugly, scratched up piece of furniture into something beautiful and elegant. If furniture makeovers is something that you are interested in, I highly recommend checking out http://www.blesserhouse.com/furniture-makeovers . This blogger has transformed cheap thrift store furniture into gorgeous pottery barn look alikes. Of course, keep in mind that it is a very time consuming process and requires a lot of tools and supplies. However, you have the potential to save hundreds of dollars on furniture if you are willing to put the time and effort into learning to DIY. Collectables – Sports memorabilia, vintage fisher price toys, older coffee mugs with logos like Starbucks, collectible glasses like McDonalds and Disney Cartoons, antiques, old Balls mason jars, vintage books/cookbooks…. Toys – Used toys are much more affordable than new ones. Just disinfect them thoroughly and make sure there are no missing or broken pieces. 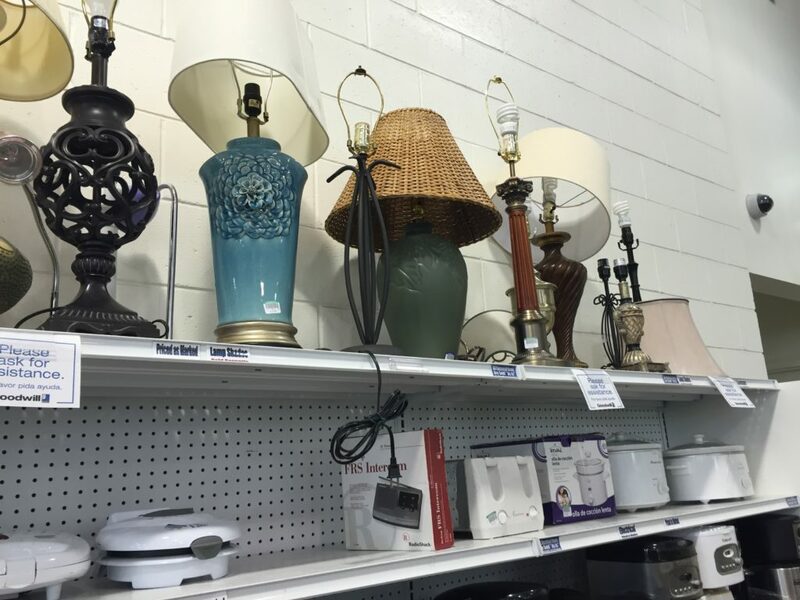 Lamps – There are some nice lamp bases at thrift stores for less than $10. If you don’t like the shade, you could always replace it fairly cheap. You can also easily repaint the base. Also, you can find some stylish chandeliers at thrift stores too. Sporting gear (except helmets) – You can find golf clubs, snowboards, ski’s, soccer balls baseball bats and more. Sometimes it might take some shopping around to find exactly what you are looking for though. Bicycles – Thrift stores are great places to find discounted bicycles. No need to pay full retail price for these. I see bikes every time I go to the thrift store! 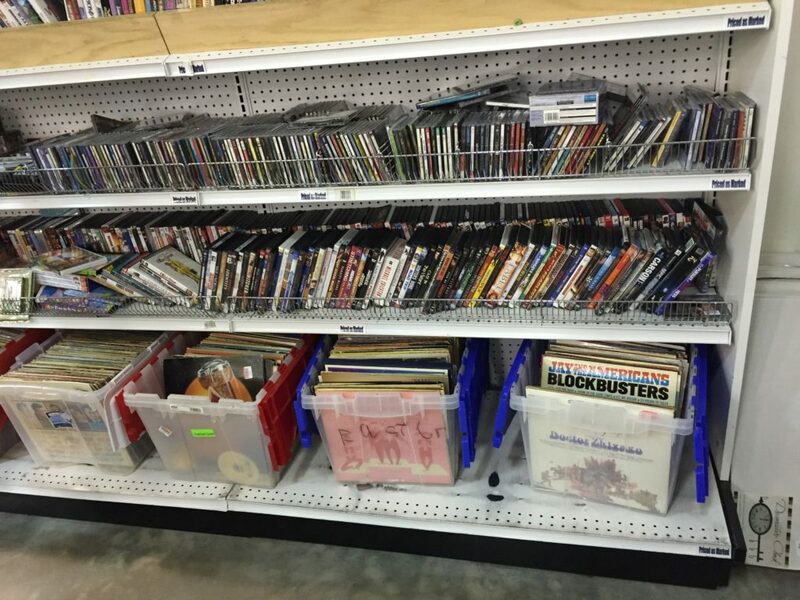 DVDs and CDs – Thrift stores are the cheapest place you can find these items anywhere. You can usually get them for less than $1, which is less than any online prices once you factor in shipping costs. 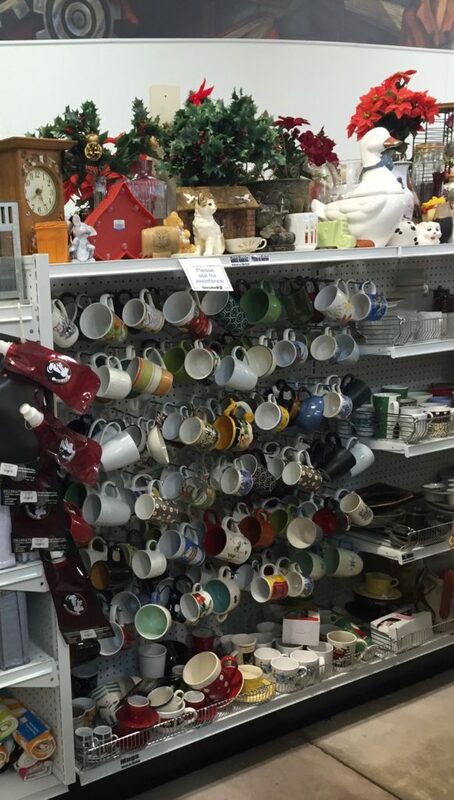 Dishware – You can get glasses, plates, bowls, coffee mugs and more for under $1 at thrift stores. I’m one of those people who like complete matching sets, which is difficult to find at thrift stores, but if you are a college student, buying some dishes at a thrift store will save you a lot of money! 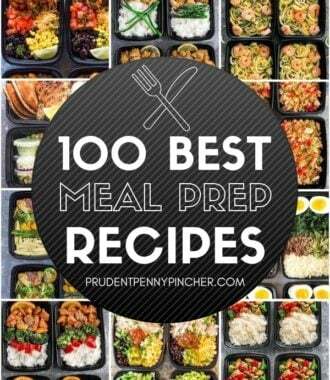 Metal utensils or bakeware – You don’t want rust in your food. Electronics – These items are usually overpriced for what you get and aren’t worth the repairs down the road. They sell old dvd players for $15 when you can get one new at Walmart these days for $20. Most computers or laptops that you see at thrift stores are there for a reason. There is probably something wrong with it that might not be obvious at first glance (even after plugging it in at the testing station). Computer and TV repairs are expensive. It will cost more to fix it than its actually worth. Best to get these items new & with a warranty. Underwear, swimsuits, lingerie – This one is self-explanatory. Used mattresses and bed linens – You don’t want to risk getting bed bugs. Luggage – High risk of bed bugs from hotels during travel. Cosmetics – They could be contaminated. You could end up with a nasty case of pink eye after buying used eye makeup. Better to be safe than sorry. Sofas – Again, you don’t want to bring home any bugs. Cribs, Strollers and Car Seats – They could have safety hazards and could have been recalled. Blenders – I’ve been told that their motors die easily and the blades get worn, that it would be best to just buy a new one new at Walmart for $10. Puzzles– There will probably be missing pieces. And along those lines, if you are going to buy board games, you should definitely check to make sure everything is included. The location of the thrift store is important. I tend to find more at thrift stores in wealthier areas. 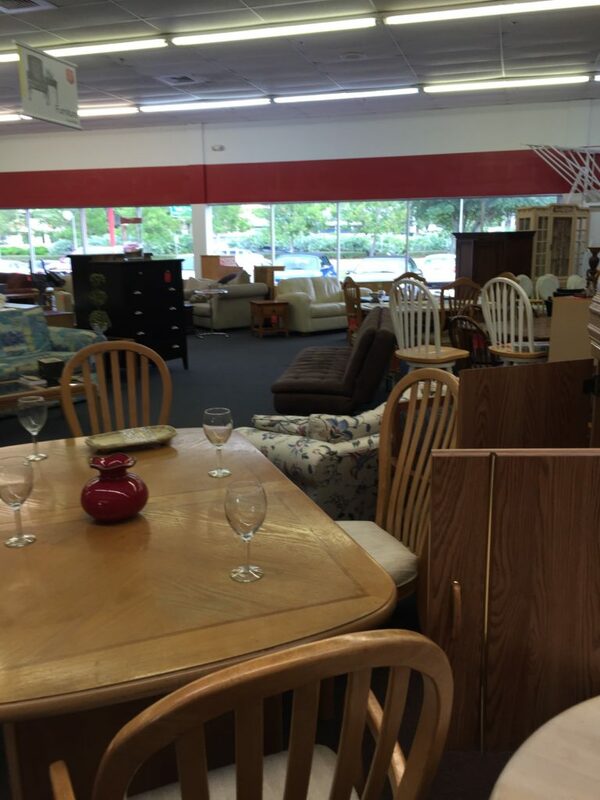 You will find higher quality items at nicer thrift stores. 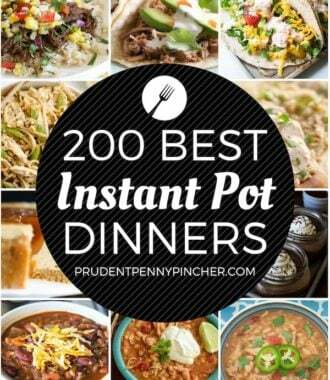 Visit frequently. Some days you won’t find anything, but sometimes you will hit the jackpot. Just be patient and don’t get discouraged. Know your thrift store’s sale days. The thrift stores in my area offer 50% off sales clothing or furniture frequently. July is a great time to go to thrift stores because most have Christmas in July sales where they offer 50% off everything. Mornings are the best time of day to go to thrift stores because you will get first pick of the stuff they put out the previous night. Ask your thrift store when they restock so that you will know when the best day to stop by would be. Every thrift store is different so I can’t really tell you what day is best to go to get the most selection. 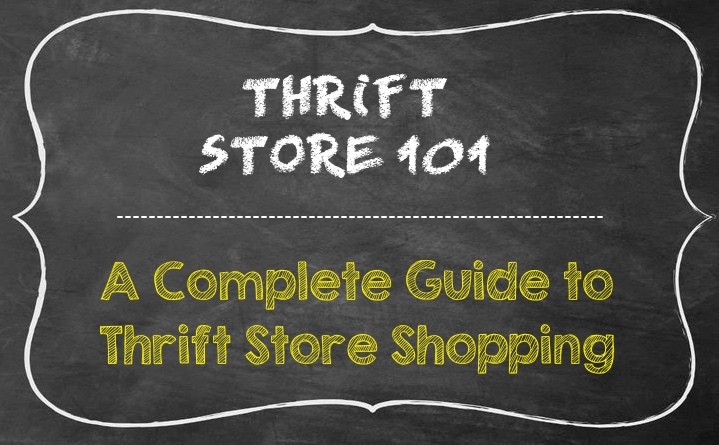 http://www.thethriftshopper.com – is a great resource that will show you the major thrift stores in your area. Have fun! Thrifting is a treasure hunt! Some really amazing advice. I went out to my local Goodwill and sure enough I found instruction manuals for fixing cars that were worth 20x’s what I paid!! Thank you! Just wanted to mention also about buying used car seats, you don’t know if it’s been in an accident just by looking at it. Car seats have to be replaced after an accident because their integrity is compromised. It may look fine, but have unseen cracks or damage that would make it fail in another accident. Don’t risk it! Buy a new one! I’m in the Tampa Bay area so unfortunately, I’m not too familiar with the thrift stores in Broward. My favorite thrift store is Goodwill though. I’ve had the most luck finding things I’m looking for at good prices. I recommend the Goodwill “Super Stores” — they are bigger and have more of a selection. 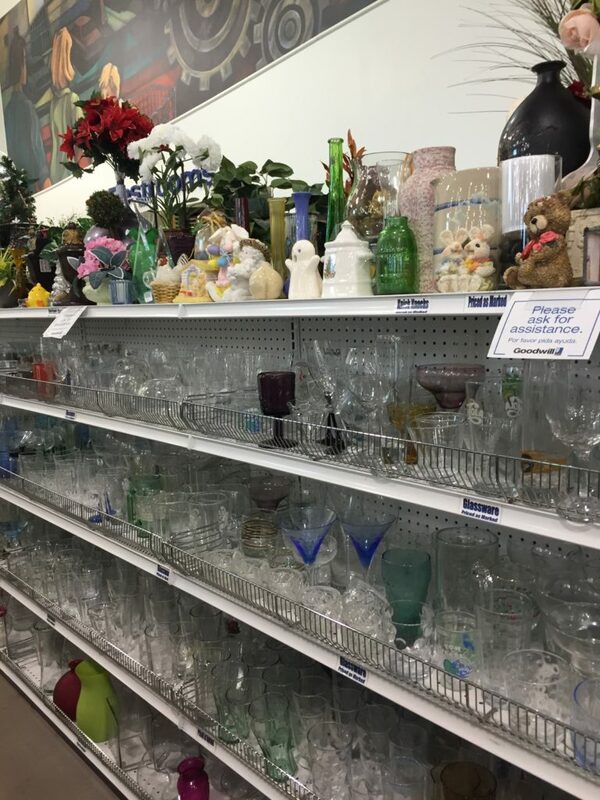 If there is a Goodwill Super Store in a nice part of town, you will probably find more higher quality items there. The non-chain thrift stores are kind of hit and miss. It might help to google thrift stores in your area and read reviews of what people are saying as far as selection and pricing. 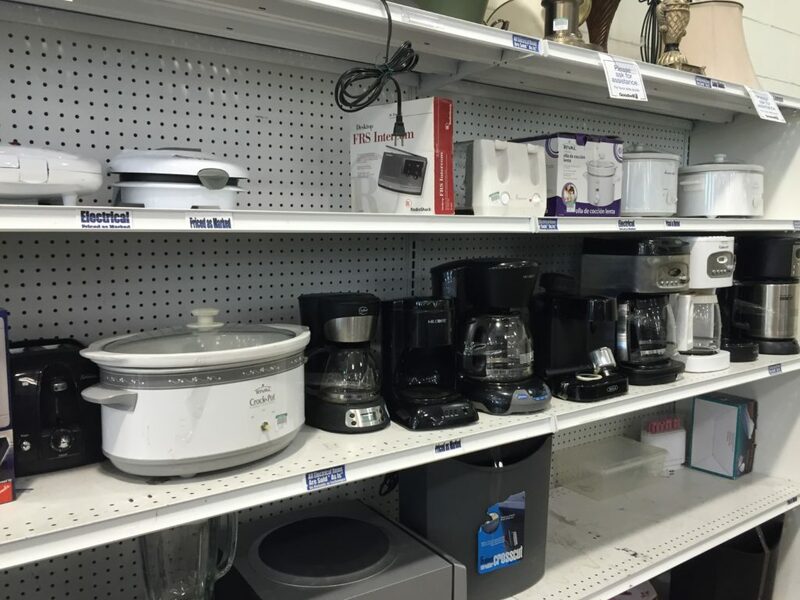 American Thrift store in Broward County have a wide variety of items. They have 50% days as well as ‘Happy Hour’ on Friday. So much fun in that store…. Naples and Bonita Springs….you will find a lot of really nice things. I do. I have thrift shopped for many many years. I won’t buy shoes there. Too many foot diseases you can get. I have done entire hones from thrift stores and flea markets. They were beautiful. Betty, Goodwill stores are franchises and the owners set the prices, not the foundation. I shop in the Atlanta area and they have set prices for all shoes, tee shirts, etc. Habatat here is very high so I don’t go there. Now in CO where my son lives they are totally different, priced lower than here in GA. Crazy! My son and I both shop thrift stores and sell on eBay. Great retirement job. My hubs and I vacationed in FL last winter, we live in Iowa, we were in the Vero Beach area. Wow did they ever have great thrift stores. Since we flew we could not bring a lot of things with us – found everything we needed at the many thrift stores. I have a suggestion….if you are on vacation and buying at thrift stores, don’t try to take it with you. On your last day there, go to the nearest FedEx or UPS and ship it home . You will be home before it is. Thrift store manager here: Suitcases are MUCH MORE dangerous for bringing bed bugs home than linens are. Our store does not sell luggage, but we do sell sheets/blankets. Most people bring home bed bugs from hotels, our sheets and linens can be visually checked vs trying to check every nook and cranny in a dark piece of luggage. Just a comment! Happy thrifting! Oh wow! I didn’t know that, but that does make sense! I will add that to my post. Thank you for letting everyone know! Also all thrift stores that sell mattresses are licensed bedding resellers and have been trained to disinfect bedding. So you shouldn’t be afraid of buying mattresses. I’m is against the law to sell mattresses without that license. The Salvation Army in Central Texas is wonderful. They are cheap anyway but each day of the week, one section is 50% off such as Monday is housewares and Wednesday is clothing. I can’t speak for all Goodwill’s, but the ones in my area use a product called Sterifab. It kills bed bugs, fleas, ticks, and other creepy crawlies. I’d suggest asking your local Goodwill their pest/sterilization process. If you see yellow tags on cloth items it means they’ve sprayed it. I found this helpful. I absolutely love thrifting. I find some great fashion statement pieces. People think I paid a fortune. Really great post! I don’t thrift often but I will definitely keep your tips in mind when I do! Thanks for sharing! I like going to the “Family Thrift Store” and “For the Love of Jesus” in Richmond Va. They always have great prices. I manage a church sponsored thrift shop in Toledo, Ohio. Very nice. I’m curious why you say “duh” on socks. I have found plenty of quality socks, especially for my son as well as heavier socks like wool, at thrift stores (and other second hand places like garage sales). If they don’t have holes, there is really not much difference between socks and shirts/pants. Just turn them inside out for the first wash, use hot water (add a little colorsafe bleach if you really must) and you’ll be fine. That’s great that you found some good quality socks! 🙂 All the major thrift stores in my area don’t even accept socks unless they are unopened (I guess they won’t want to risk spreading foot fungus or Athlete’s foot) and the few smaller thrift stores do sell them here, they are always dirty, smelly, and have holes or other blemishes on them so that’s why I pass on socks from thrift stores. I would have no problem buying them unopened from thrift stores though. I’ve been a thrift store shopper for YEARS! I shop at several local Goodwill stores in my area of Washington state, and their prices are very reasonable. I buy all types of clothing & shoes for myself, nice name brand shirts for my husband, vintage glassware and collectibles and much more. It’s the best place to shop for crafting items and clothing for costumes. I think they disinfect clothing since they all seem to have a similar odor but I immediately wash the clothing & wipe shoes inside and out with disinfectant, and I’ve never had a problem. I recently scored a lovely boho print reversible King size quilt, hand carved plant stand and Bass suede boots! Don’t overlook great items because most things can be washed or disinfected.